NYDJ flared silhouette is updated with front patch pockets for the ultimate retro look in Fort Wayne a vibrant bright blue. With a leg opening of 22", this fit pairs perfectly with your favorite heels or wedges and a flowing top. 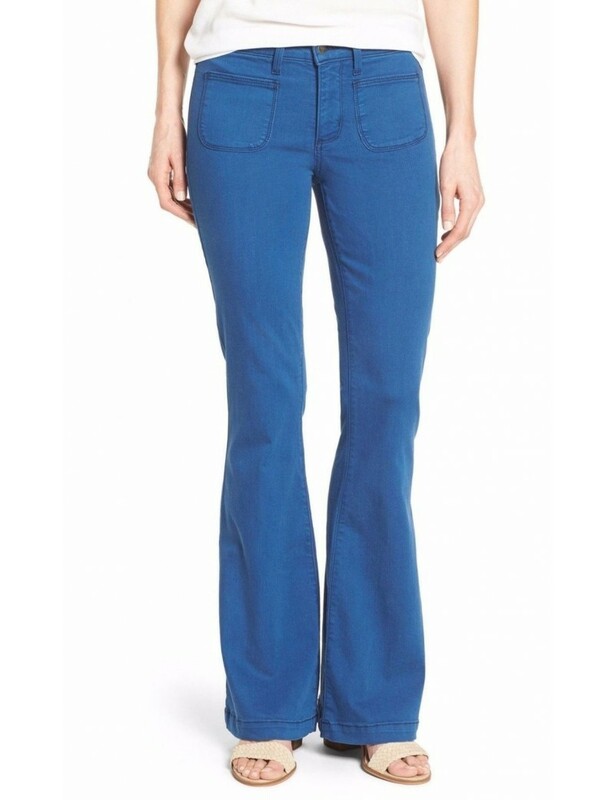 Featuring a higher waist, five-pocket styling, zip-fly and button fastening, and of course NYDJ exclusive and slimming Lift Tuck Technology® that keeps you looking and feeling fabulous. NYDJ Farrah Flares updated with front patch pockets for the ultimate retro look in Fort Wayne a vibrant bright blue. With a leg opening of 22", this fit pairs perfectly with your favorite heels or wedges and a flowing top. 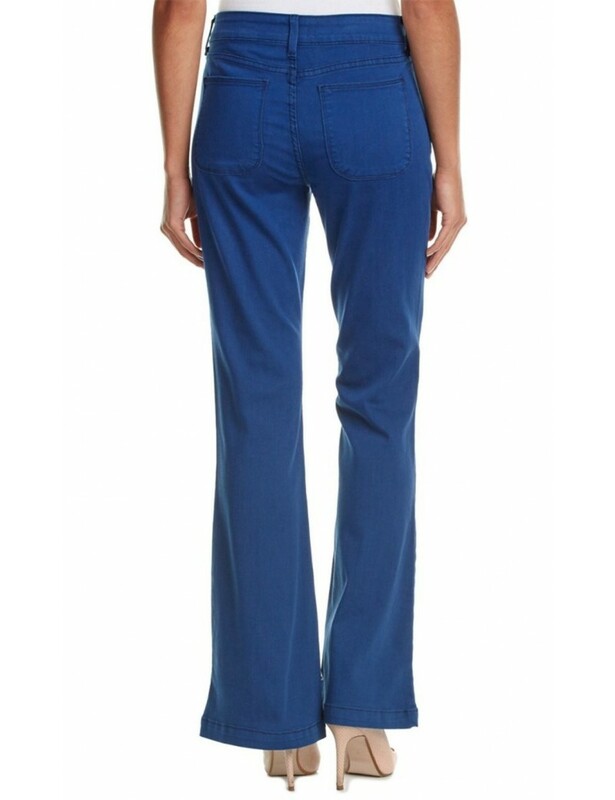 Featuring a higher waist, five-pocket styling, zip-fly and button fastening, and of course NYDJ exclusive and slimming Lift Tuck Technology® that keeps you looking and feeling fabulous.